Saturday, April 27th at 6:30pm! 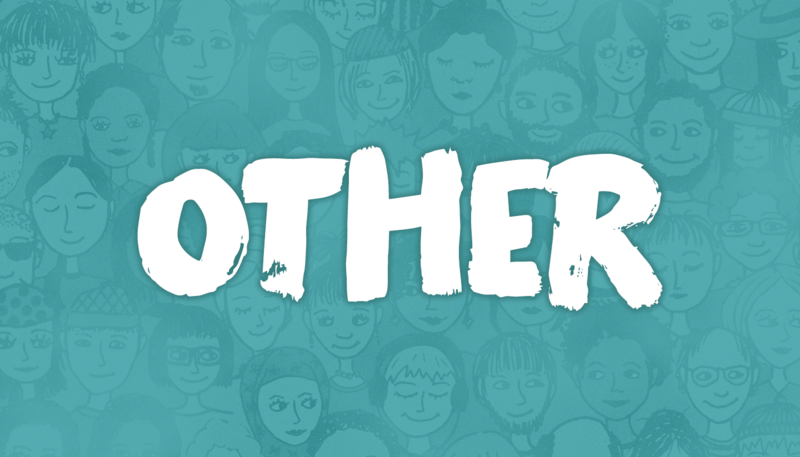 OTHER is a new, monthly comedy and variety show at The Second City Training Centre showcasing emerging and seasoned performers identifying as OTHER. Each showcase will include an exhibition before and after the show, featuring visual artists who will have the opportunity to showcase and sell their work at the show. This month, see the innovative artistic works of Shinjini Sur and Navin Monterio and see B1G Juice perform his music live! You’ll be able to catch stand-up by Joe Vu, Tia McGregor, Brandon Ash-Mohammed, musical comedy by Ophira Calof, and more!